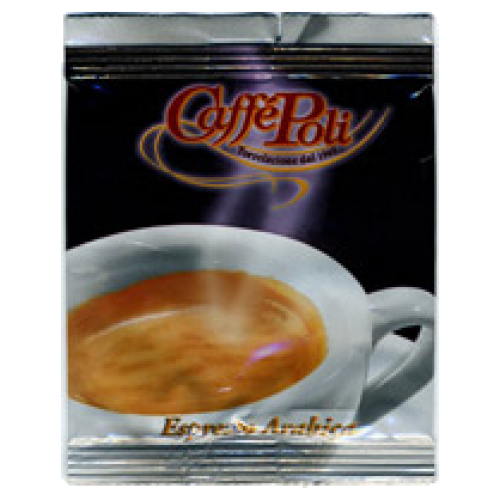 makes a epressocoffee with fantastic taste, with magnificent and persistent aroma. tones that persist into a charming aftertaste, which is full of emotions and intensity. Undoubtedly, a coffee with a profound character. but also perfect to conclude and important dinner.